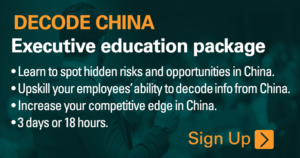 Personnel Watch: What Does the Future Hold for Yang Jiechi? ◎ Yang Jiechi, a new Politburo member and former state councilor, was not assigned any state office at the Two Sessions. The closing ceremony of the 13th National People’s Congress on March 20 marked the end of this year’s Two Sessions and the finalization of a sweeping state personnel reshuffle. The reshuffle saw some surprise appointments, including the naming of Yang Xiaodu as the first head of the National Supervision Commission and Yi Gang as central bank chief. Most curiously, Yang Jiechi, a new Politburo member and former state councilor, was not assigned any state office. Yang is a career diplomat. 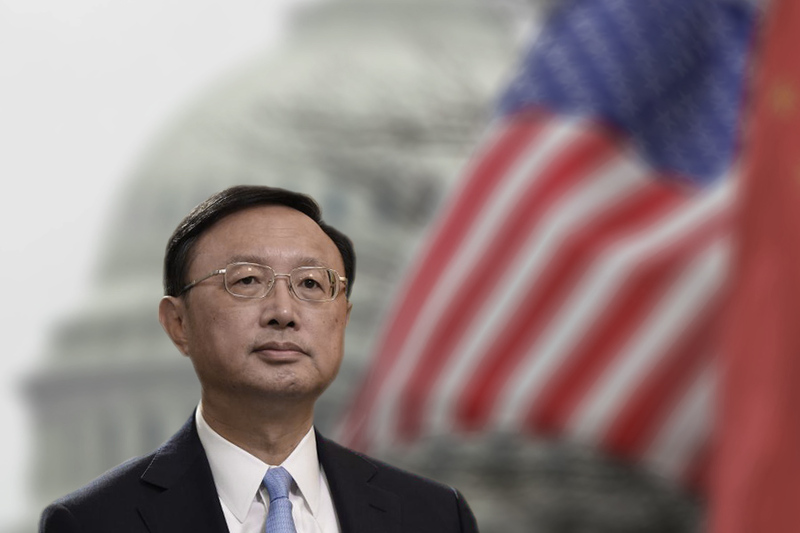 From 1983 to 2005, he steadily climbed the diplomatic ranks while serving in America, eventually becoming China’s Ambassador to the United States (2001-2005). The Bush family was well acquainted with Yang, and President H. W. Bush gave him the nickname “Tiger Yang” (he was born in the Chinese Zodiac Year of the Tiger and had the Chinese character for “tiger” in his name). Under Hu Jintao, Yang served nearly six years as China’s Foreign Minister (April 2007 to March 2013). During Xi Jinping’s first term, Yang was promoted to state councilor in charge of foreign affairs, Taiwan, Hong Kong and Macau affairs, and overseas Chinese affairs. He also served as secretary-general and director of the Foreign Affairs Leading Group Office. At the 19th Party Congress in 2017, Yang Jiechi joined the Politburo. On Feb. 9, Yang met with President Donald Trump, former Secretary of State Rex Tillerson, national security advisor H.R. McMaster, and senior advisor Jared Kushner during this two-day U.S. visit. 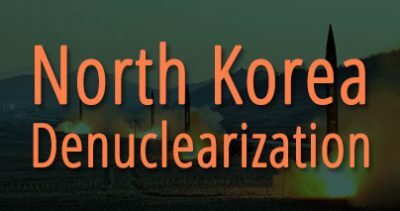 On March 16, the South Korean foreign ministry announced that Yang’s two-day visit on March 21 was rescheduled to March 28. A day earlier, Chinese foreign ministry spokesperson Lu Kang said at a press conference that his ministry had nothing to announce regarding Yang’s South Korea trip. On March 19, new Foreign Minister Wang Yi replaced Yang Jiechi as state councilor in charge of foreign affairs. 1. From Feb. 26 to Feb. 28, the 19th Central Committee of the Chinese Communist Party (CCP) held its third plenary session to deliberate Party and state institutional reforms, as well as discuss candidates for the government ministries, the legislature, and the top political advisory body. 2. From Feb. 27 to March 3, new Politburo member and Central Leading Group for Financial and Economic Affairs director Liu He traveled to the U.S. to meet with officials in the Trump administration, including former National Economic Council director Gary Cohn and Treasury secretary Steven Mnuchin. 3. 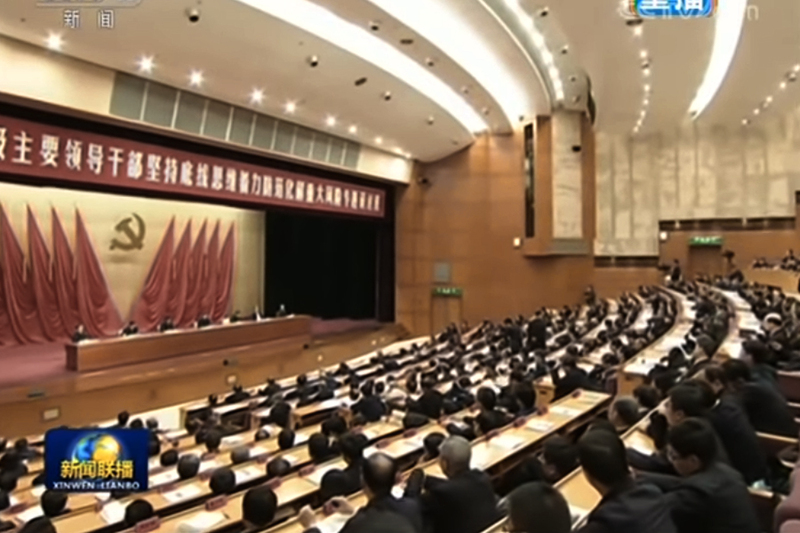 At the Two Sessions in March, the National People’s Congress adopted the Third Plenum institutional reform proposal. After mergers, the State Council now comprises of 26 ministerial and vice-ministerial agencies (not counting the State Council General Office). 4. 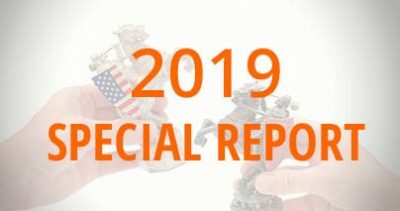 On March 8, President Trump signed Section 232 proclamations on steel and aluminum tariffs. Levies on steel imports were raised by 25 percent and aluminum by 10 percent. Canada, Mexico, and Australia are exempt from the tariffs. 5. On March 16, Trump signed the Taiwan Travel Act (H.R. 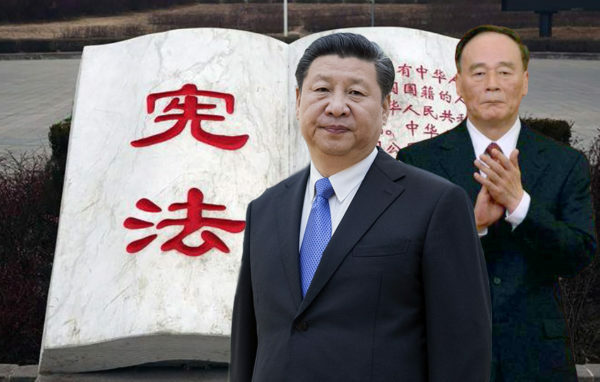 535), which “encourages visits between officials of the United States and Taiwan at all levels.” On the same day (March 17 in China), Xi Jinping and Wang Qishan were elected president and vice president of China respectively. After Yang Jiechi’s appointment to the Politburo, we analyzed that he could serve as a fifth vice premier overseeing foreign affairs. Yang’s portfolio could also include advancing “big power diplomacy” and the Belt and Road Initiative. Indeed, such responsibilities would fully utilize his diplomatic experience and are befitting of an official of his political standing (sub national-level, or fu guo ji). But Yang was assigned no state position at the Two Sessions, a very odd development. 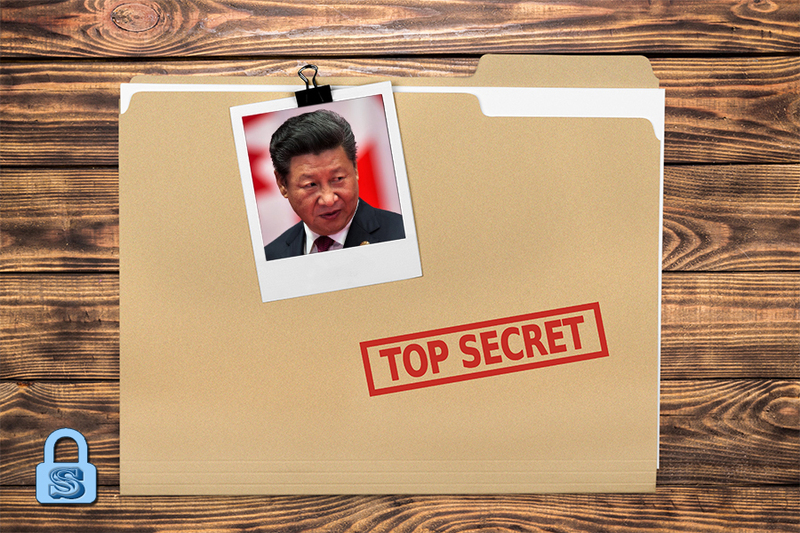 One possibility why the seasoned Yang emerged from the Two Sessions without a state job could be because the Xi administration has other important plans for him in agencies that have yet to be officially disclosed. After all, the Party portion of the Third Plenum institutional reform proposal is not made public, and more mergers of Party organs could be announced in the future. Based on our research, we believe that China’s foreign affairs structure could see changes that boost the CCP’s external propaganda efforts. From Nov. 30 to Dec. 3 last year, the CCP’s International Liaison Department held a World Political Parties Dialogue and hosted political parties from around the world in Beijing. According to state media, the leaders of over 200 political parties and political organizations from more than 120 countries around the globe signed up for the event. Yang Jiechi made remarks during the Dialogue’s closing ceremony. 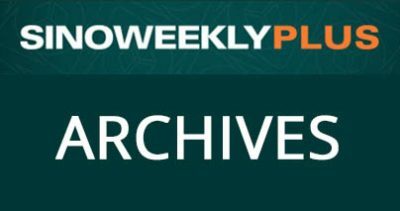 We believe that the CCP hosted the Dialogue as a way to infiltrate foreign governments by means of fostering relations and supporting political parties who might potentially become pro-CCP. 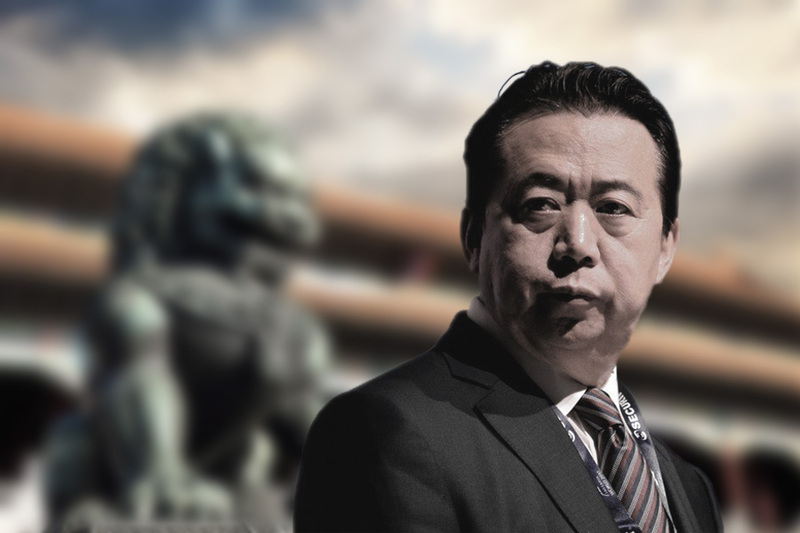 If our evaluation is accurate, then Yang could be placed in charge of a new central foreign affairs agency (sub national-level) that coordinates the CCP’s external propaganda push. Yang, however, may encounter difficulties with diplomatic protocol with only a Party post. By convention, the International Liaison Department only conducts inter-party exchanges with other communist countries. Should Yang head a new central foreign affairs agency that is the result of a merger between the International Liaison Department and the Party’s Foreign Affairs Leading Group, he would not be able to interact with political parties and governments of non-communist countries easily. A clue about Yang Jiechi’s present position should emerge from his scheduled visit to South Korea at the end of the month. By diplomatic protocol, Yang should be making the South Korea trip with a sub national-level state post, and not with only a Party job. If Yang was named as vice premier at the Two Sessions as we analyzed, or handed some other sub-national state post, then he would be in line with diplomatic protocol. In what capacity Yang visits South Korea, if at all, is a must-watch. Yang’s diplomatic “limbo” is not the only curious change in China’s foreign affairs team. Wang Yi’s appointment as foreign minister and state councilor is norm-breaking because the offices are usually held by different officials. Clearly, the CCP is making significant changes to its foreign affairs structure. If Yang Jiechi isn’t slated for a yet-to-be-announced Party agency, then there is a possibility that he is under investigation. An investigation would scrap his chances of being named as vice premier at the Two Sessions, and would also partially explain why his South Korea trip was rescheduled. 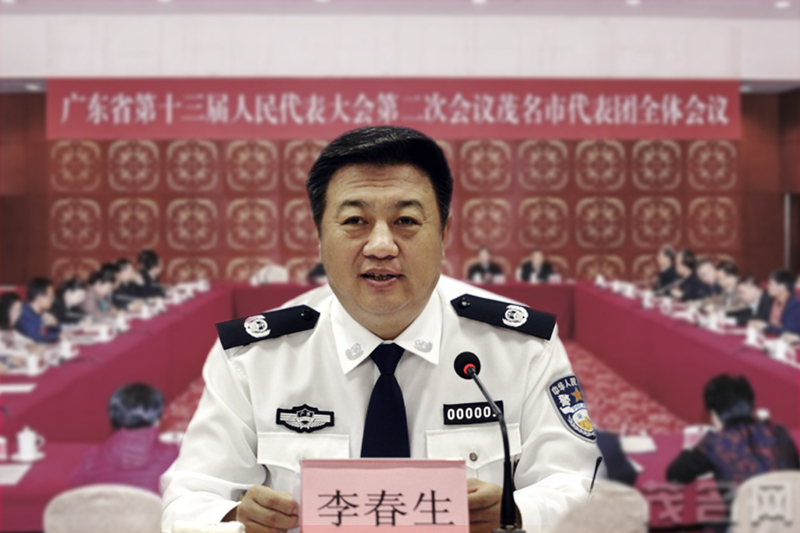 Zhou Yongkang, the former security czar and Politburo Standing Committee member, was charged with “intentional disclosure of state secrets” and sentenced to life in prison. Zhou reportedly leaked discussions that Jang Song Thaek, Kim Jong Un’s uncle, had with top Chinese officials to Kim, leading to Jang’s execution in 2013. 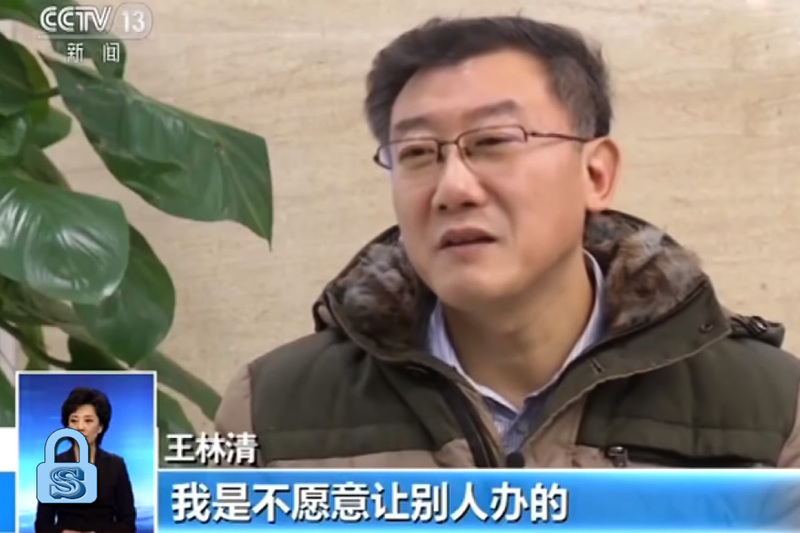 Ling Wancheng, the brother of purged CCP General Office and United Front Work Department chief Ling Jihua, reportedly smuggled classified documents out of China when he fled to America. 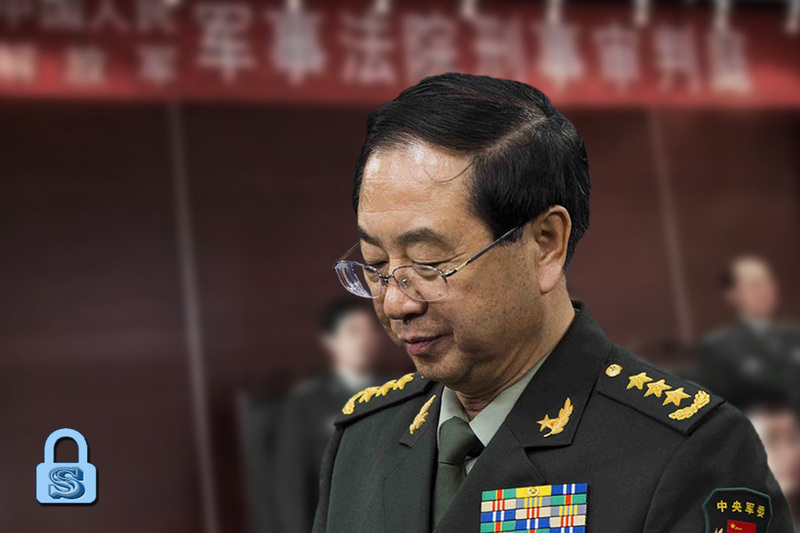 Former People’s Liberation Army (PLA) chief of joint staff Fang Fenghui and former PLA Political Work Department chief Zhang Yang were abruptly purged three months before the 19th Party Congress. Officially, they were condemned for their association with the cases of disgraced military vice chairs Guo Boxiong and Xu Caihou. 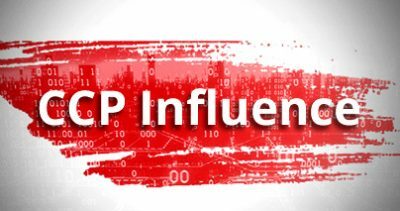 And both Guo and Xu were recently identified as having sought to “usurp the Party leadership” by securities regulator Liu Shiyu and General Office director Ding Xuexiang. Based on our research of CCP factional struggle, the CCP’s foreign affairs apparatus has long been in the hands of the Jiang Zemin faction. Clearing out Jiang faction elements from the foreign affairs apparatus would likely be on Xi Jinping’s to-do list as he further consolidates control over the regime and prepares to step up “big power diplomacy” in his second term. Xi may find it difficult to find trusted officials with sufficient experience and professional training to handle important diplomatic duties. The Dialogue may seem like an oddity to international observers who live in countries with multiple political parties and where virtually anyone can form their own political organization. 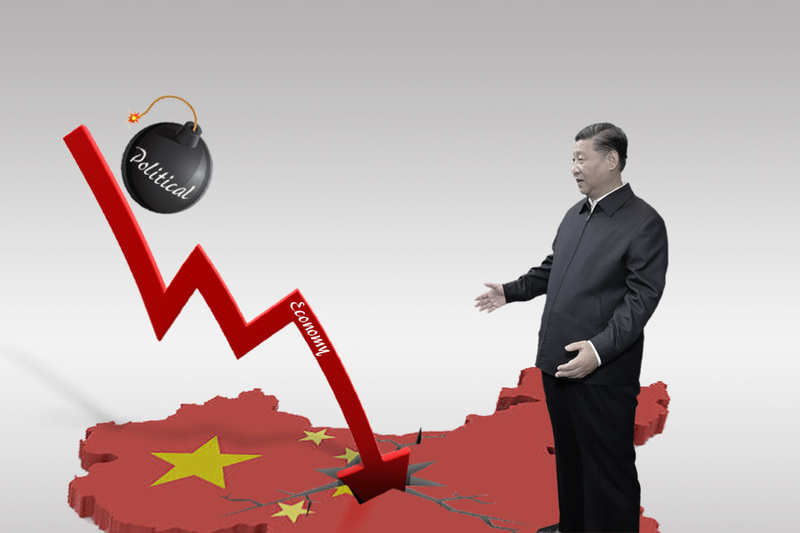 But to most mainland Chinese who grow up under a one-party authoritarian dictatorship, political parties are powerful entities with governmental power. Hence, state media billed the Dialogue as a prestigious meeting (“the first major multilateral diplomacy event hosted by China after the recently concluded 19th CPC National Congress”). Internal propaganda work is just as important to the CCP as influencing other countries. 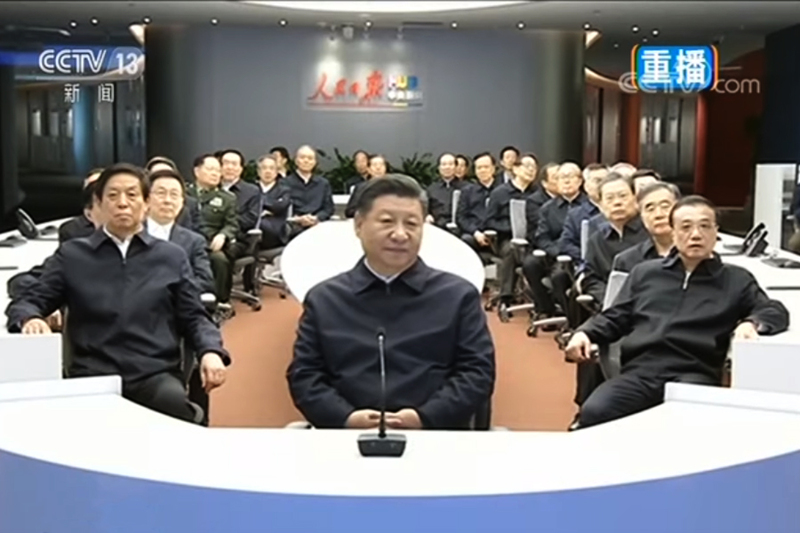 On March 21, Beijing announced its plan to reform Party and state institutions. According to the proposal, the Foreign Affairs Leading Group is now the Foreign Affairs Work Commission. Per the previous arrangement, Xi Jinping should be the leader of the Commission. 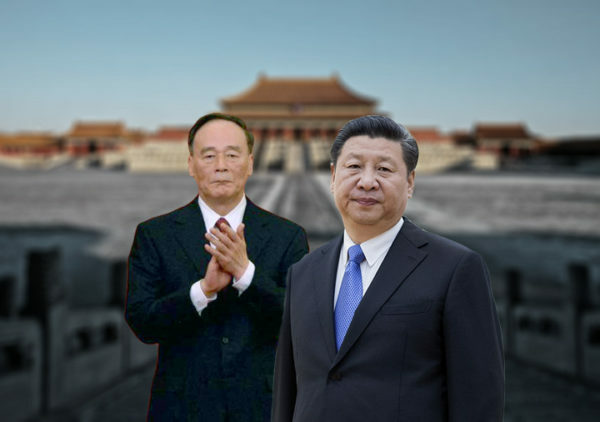 Wang Qishan should be named as deputy head of the Commission because Li Yuanchao headed the Leading Group when he was vice president. 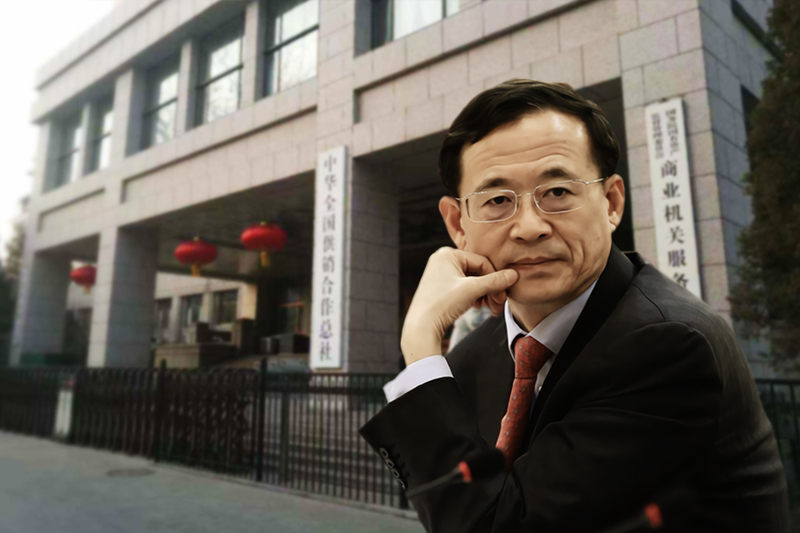 The Commission’s administrative office is the Foreign Affairs Work Commission Office, and Yang Jiechi should be its secretary-general and director.